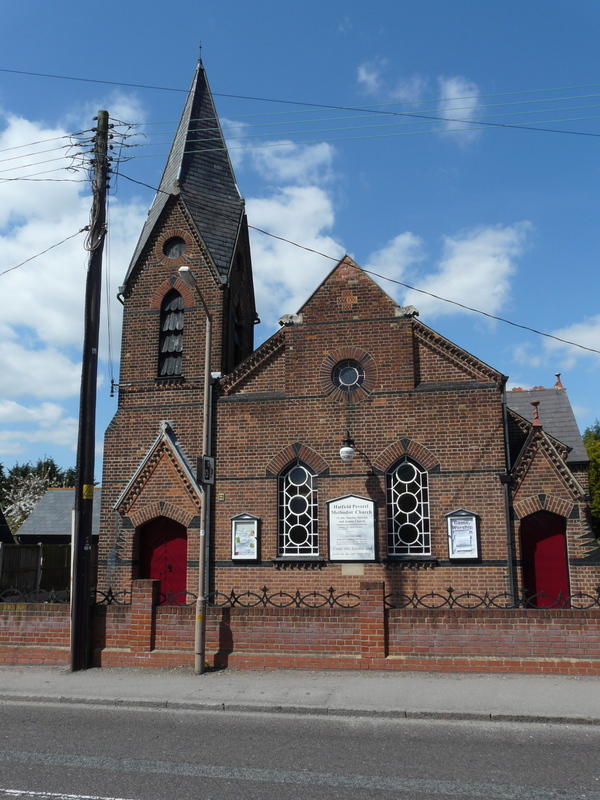 Welcome to the Hatfield Peverel Methodist Church Website. We hope that you will find useful information in the following pages. Our congregation is a small friendly group of people who care for one another and support local and national concerns. We aim to make a worthwhile contribution by working within the church and the community. Our members support Christian Aid, Action for Children, the Whitechapel Mission and other Christian organisations and have supported emergency appeals for disaster relief. We would love to see you in worship or at one of our community events. If you have any questions or queries, then please do not hesitate to get in touch. We will do our best to help.